Las Vegas, USA and San Jose, USA – January 6, 2015 – Tuxera Inc., the market leader in file systems, streaming and network storage technologies, announced today an ongoing collaboration through technical, marketing and business development with Qualcomm Atheros, Inc., a subsidiary of Qualcomm Incorporated, to deliver smarter networking solutions for the next-generation of connected homes. The companies are optimizing file systems, SMB, networking and the operating system for the Qualcomm® Internet Processors (IPQ), a product of Qualcomm Atheros, for better network storage performance. 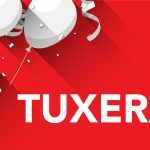 Tuxera will be demonstrating IPQ technology with Tuxera software and optimizations as part of the Tuxera Technology Showcase at CES 2015. The feature-rich Qualcomm Internet Processor allows routers and gateways to provide more than a simple broadband connection. Combining Qualcomm’s mobile processing capabilities and advanced networking technologies, it transforms networking and media devices into smart home platforms, enbling them for the Internet of Everything (IoE), the next generation of connected apps, devices and multimedia services. 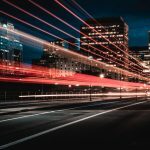 “Handling more applications and increasing data traffic require networks with higher speeds and power efficiency. 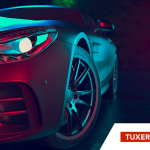 With Tuxera’s performance boosting, we are able to reach the highest network storage speed and fully maximize the hardware capabilities,” commented Adam Lapede, senior director of product management, Qualcomm Atheros. Growing popularity of multichannel and Ultra High Definition (UHD) recording, video streaming and widespread usage of cloud services pushes home networks to the limit. 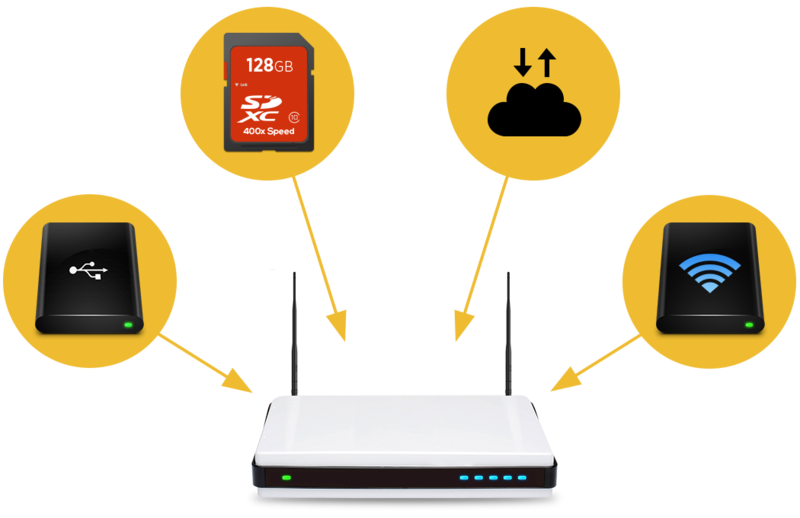 The number of connected devices and increasing necessity of combined personal video recorder (PVR) and network attached storage (NAS) functionalities for home gateways and routers create a vast surge in data demand that needs to be overcome. 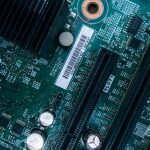 “The Qualcomm Internet Processor is one of the most important building blocks of networks in user-friendly connected homes. The latest products support increasing amounts of simultaneous connections and leave more room for new apps and services to run,” commented Szabolcs Szakacsits, President and CTO, Tuxera. Qualcomm is a trademark of Qualcomm Incorporated, registered in the United States and other countries. Qualcomm Internet Processor (IPQ) is a product of Qualcomm Atheros, Inc. Wi-Fi is a registered trademark of the Wi-Fi Alliance. Other products and brand names may be trademarks or registered trademarks of their respective owners.